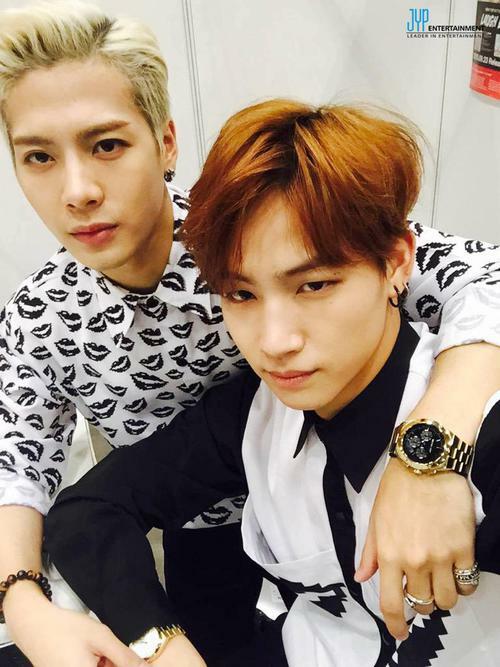 Jb/jackson*”˜˜”*°•.ƸӜƷ. . Wallpaper and background images in the GOT7 club tagged: photo kathi got7 hot love.